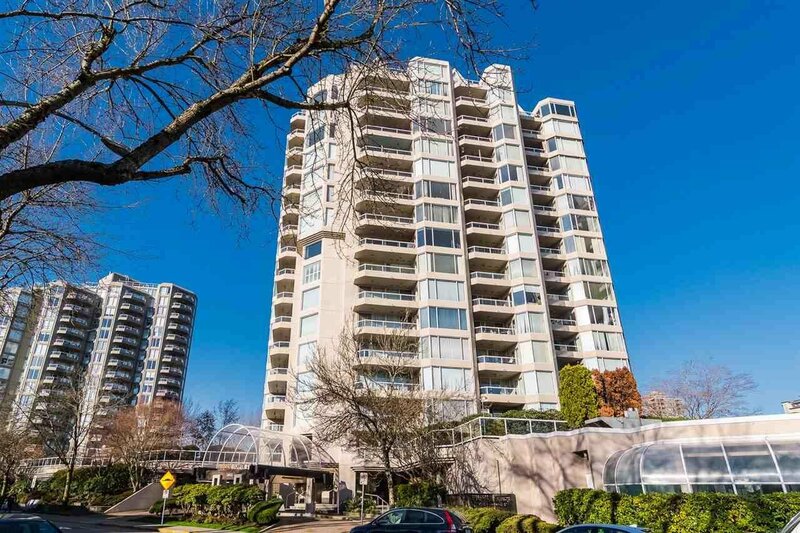 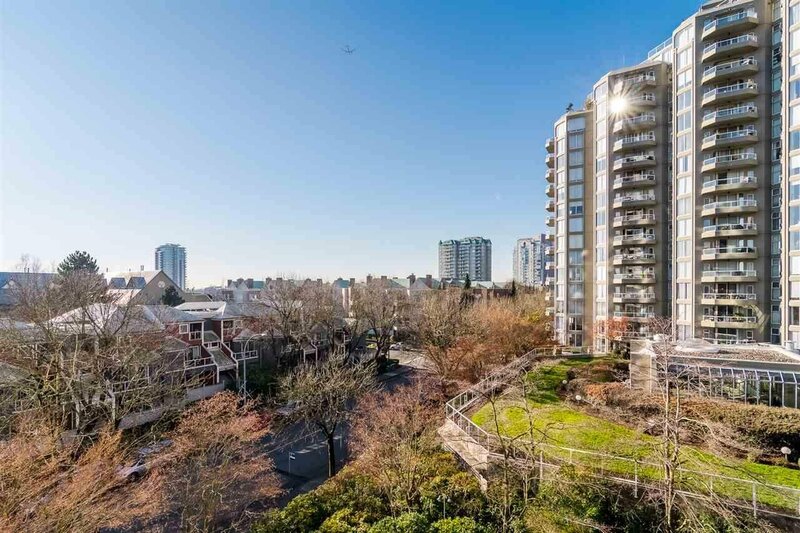 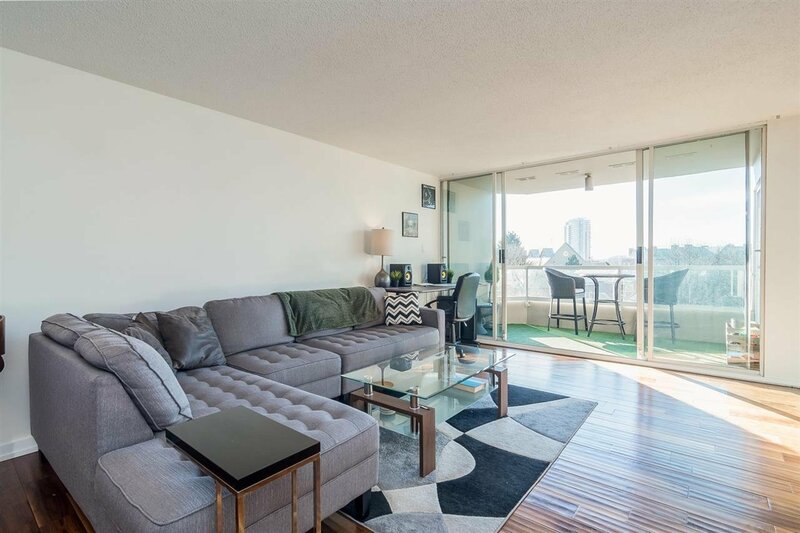 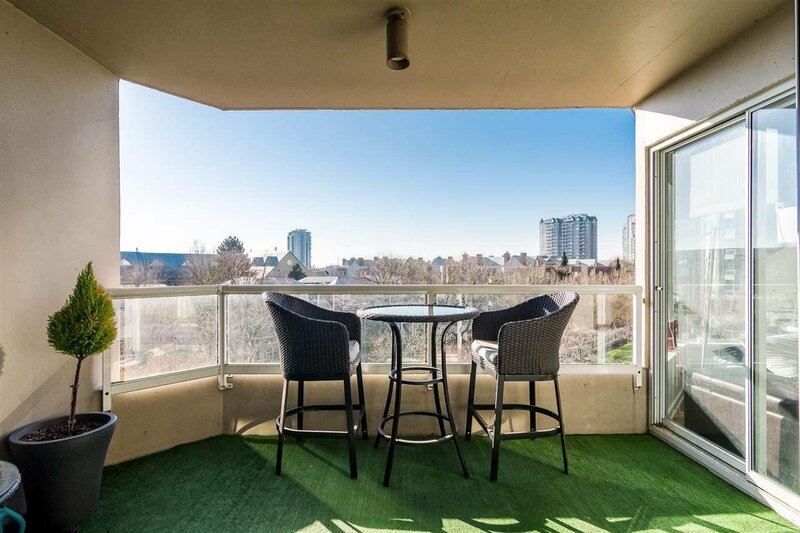 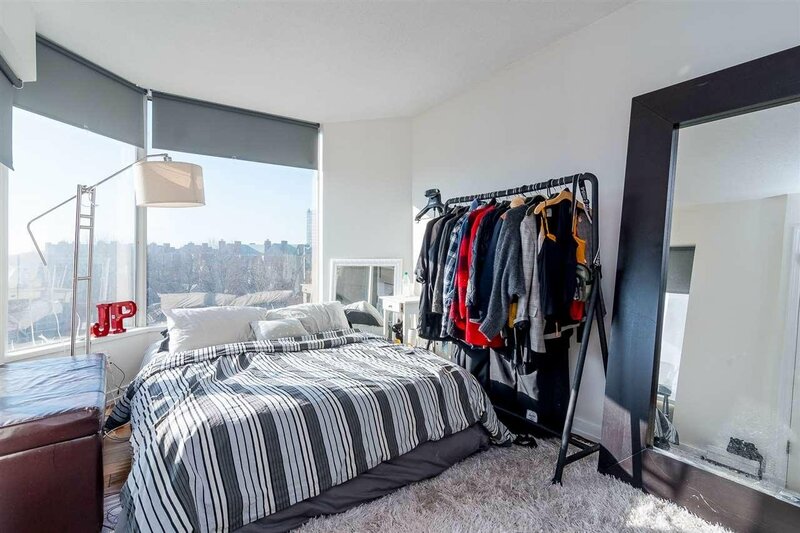 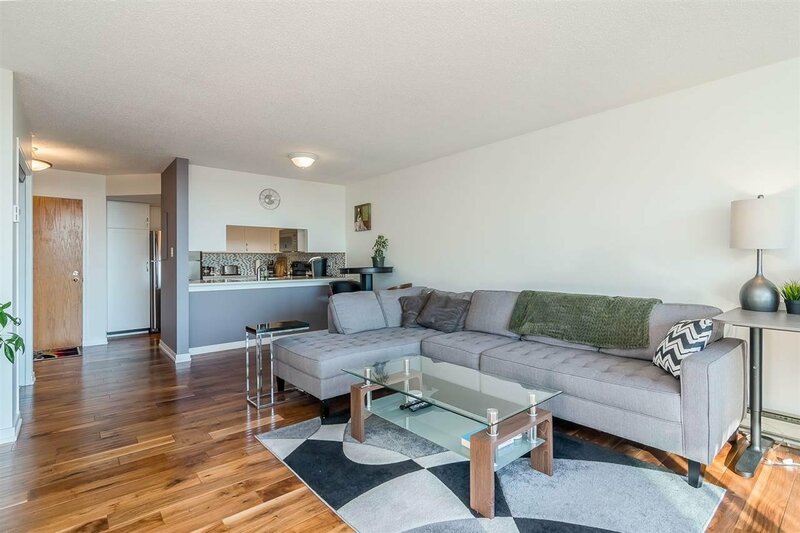 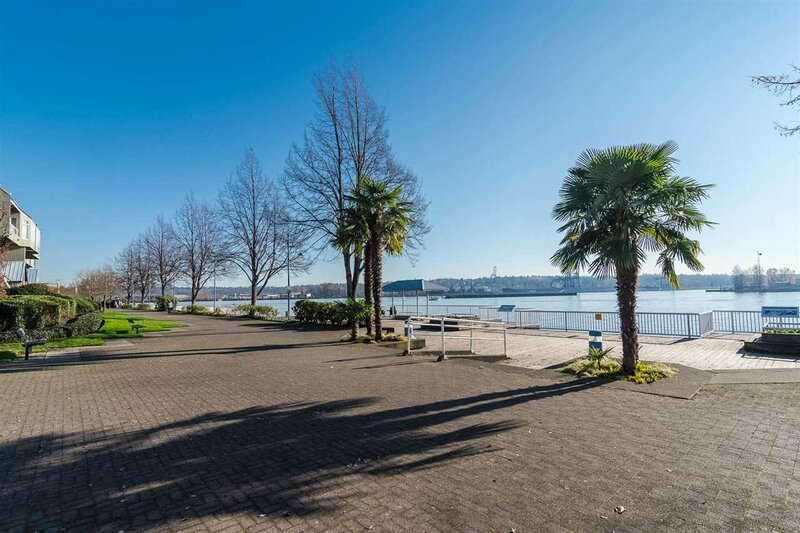 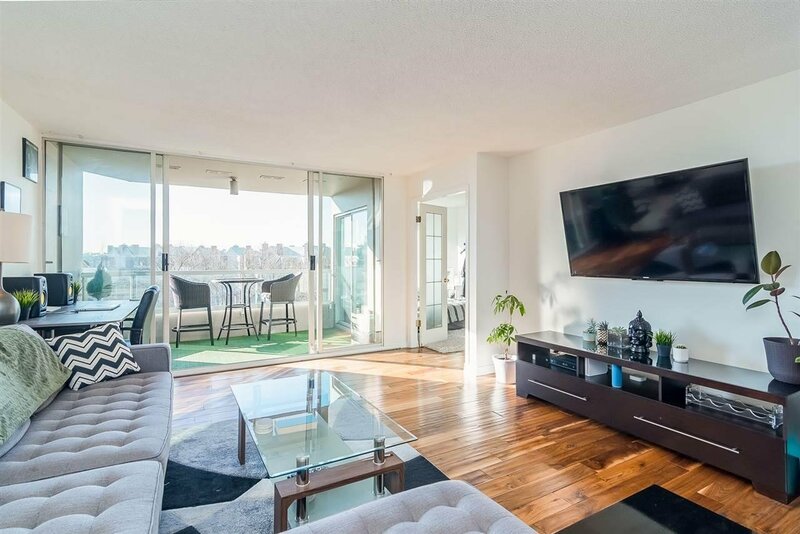 SPACIOUS QUAY CONDO | 1BED + DEN + 2BATH | 934 SQ/FT | Right in the heart of New West Quay, you can't ask for a better location! 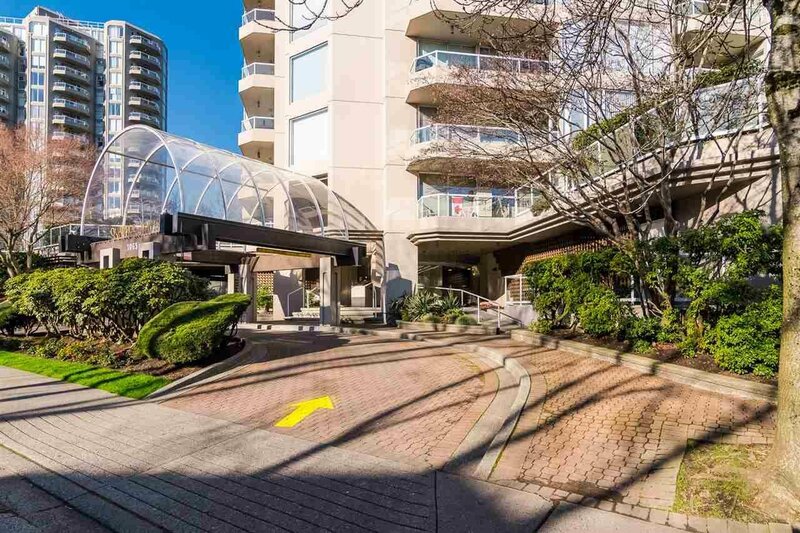 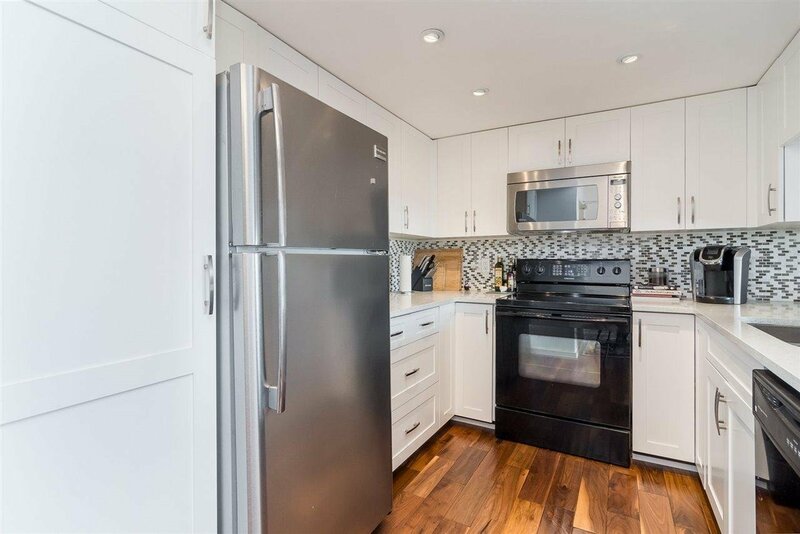 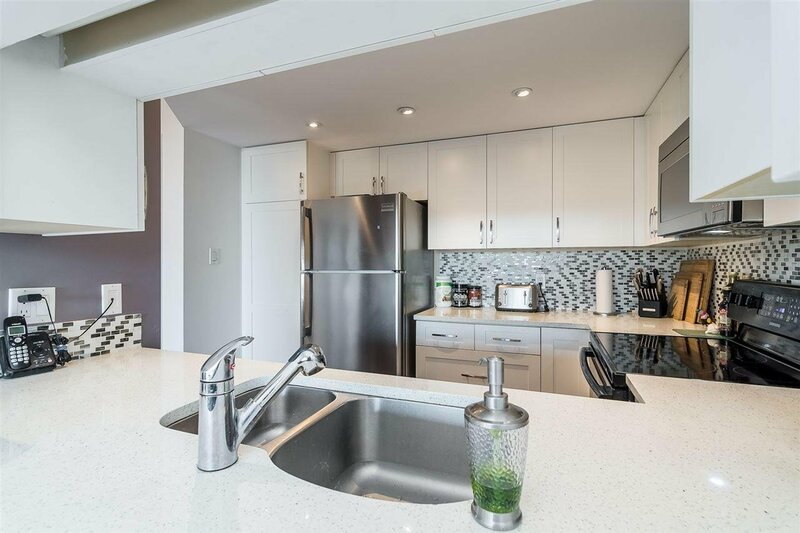 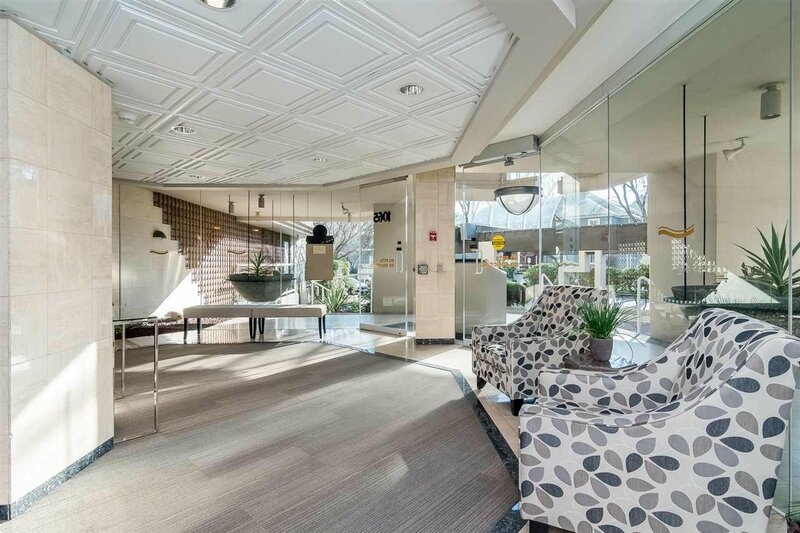 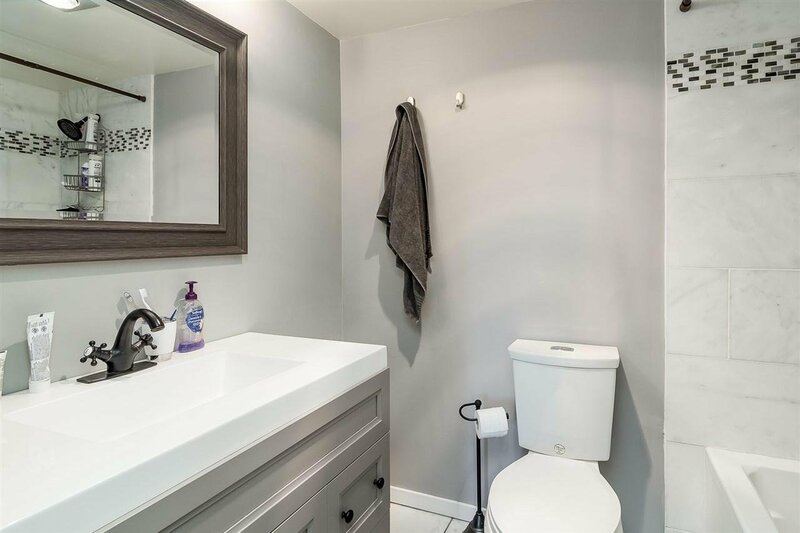 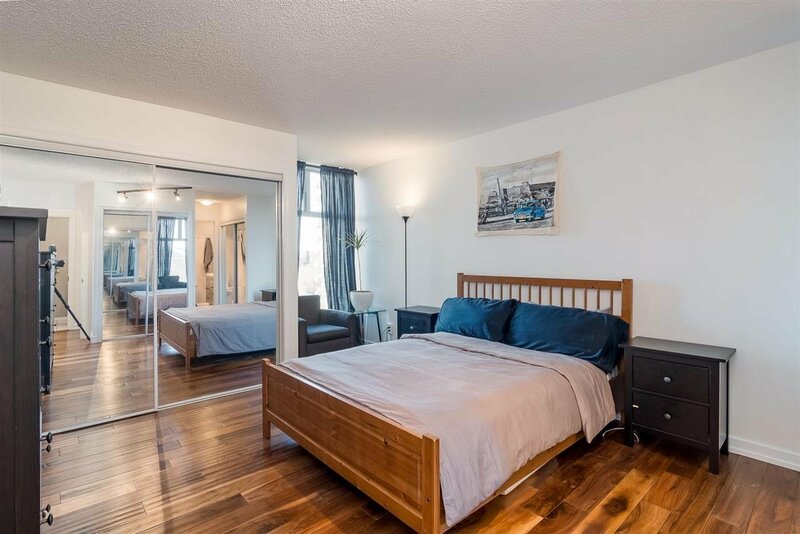 Within walking distance to skytrain, shopping, restaurants, entertainment & more, this renovated beauty has it all! 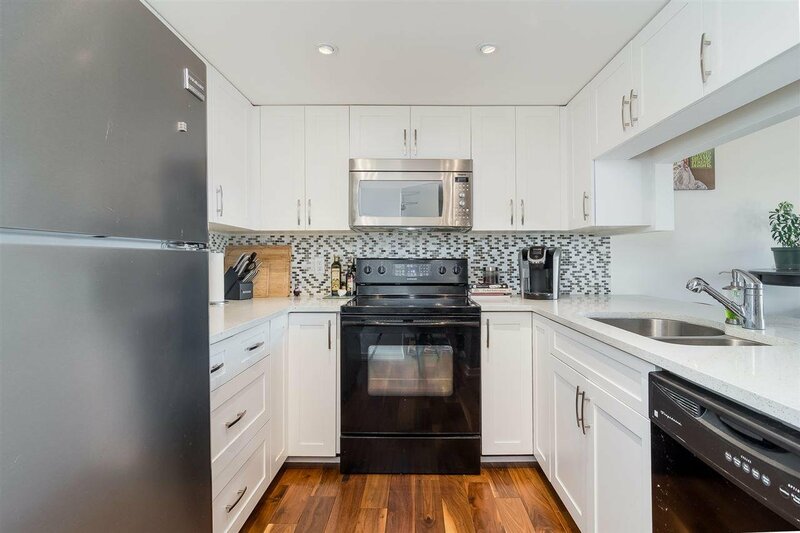 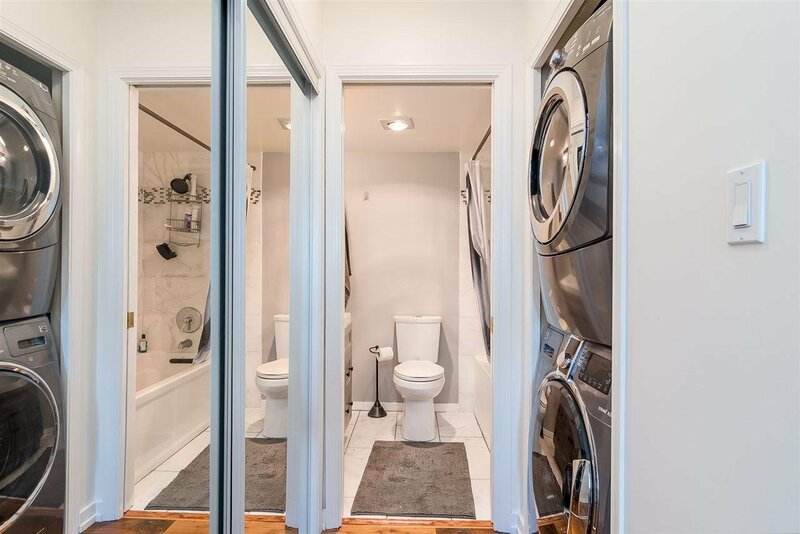 This home features beautiful walnut hardwood floors, updated kitchen & bathrooms as well as large South facing windows, bringing in a ton of natural light. 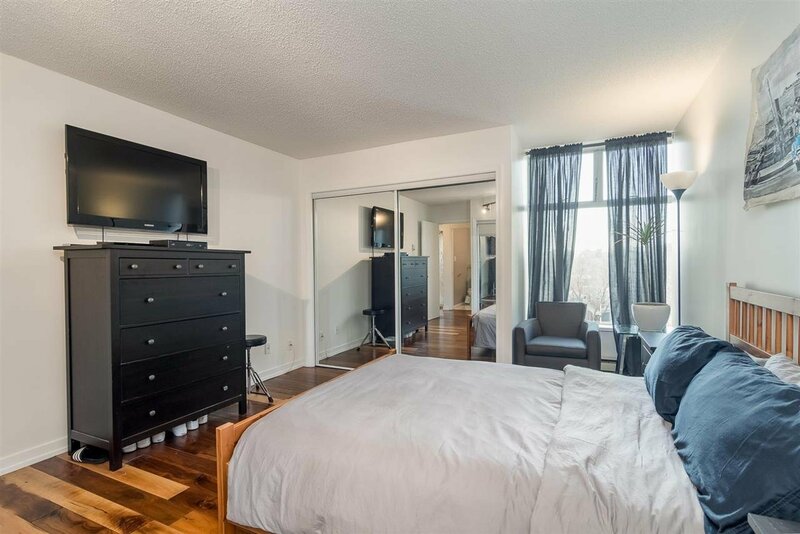 includes LARGE den, currently being used as a bedroom/ living room, with beautiful views of the gardens below. 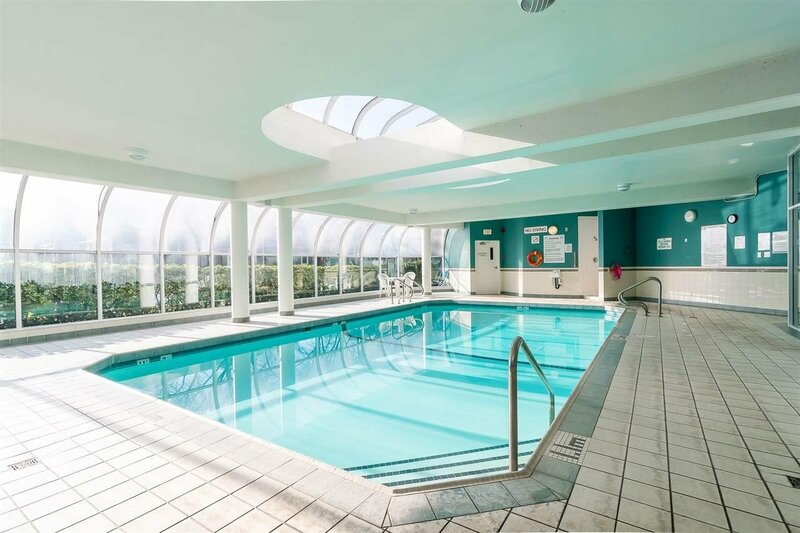 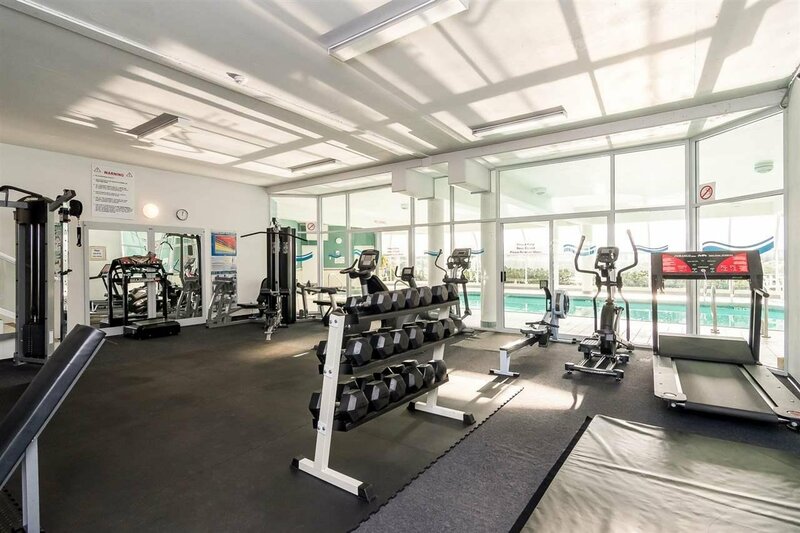 Very well maintained building with a ton of amenities: full gym, swimming pool, hot tub/whirlpool, and sauna. 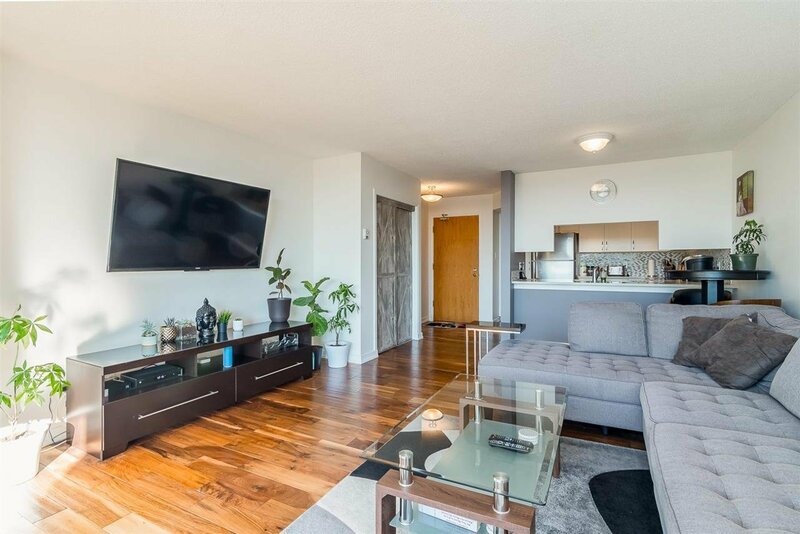 Call today and book your viewing!